Who doesn’t dream of chocolate chip cookies with crispy outsides, warm ooey gooey centers, melt in your mouth rich chocolate chips and crunchy walnuts? 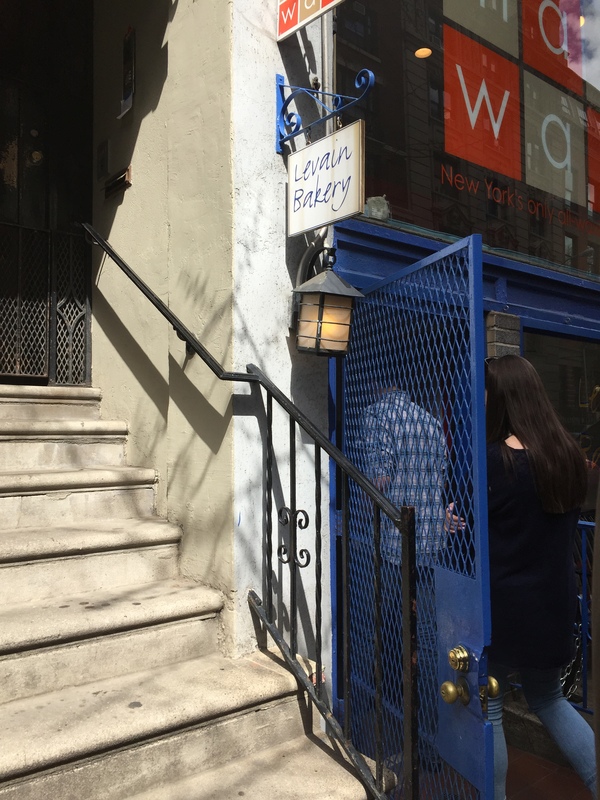 If I made anyone hungry just then, you’ll need to head over to Levain Bakery! 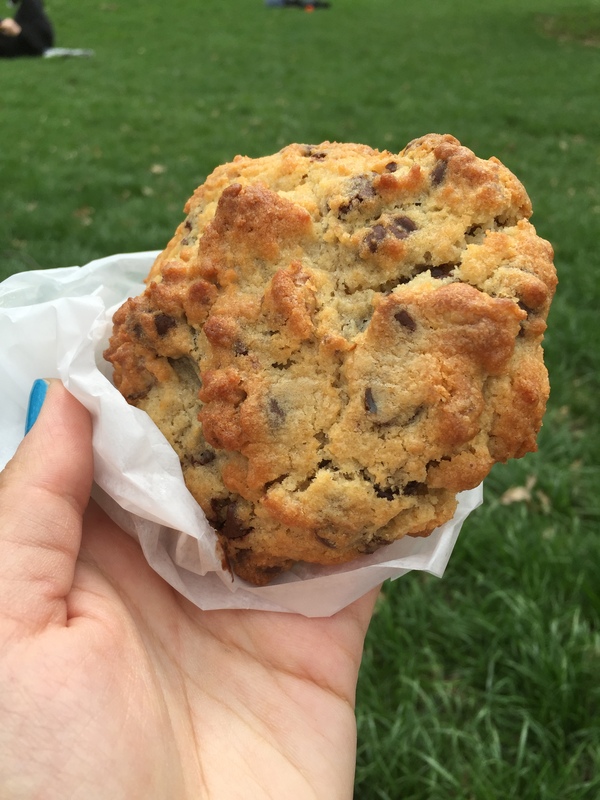 Levain Bakery in the Upper West Side is known for their world famous cookies and for good reason. They’re definitely the best cookies I’ve had outside my own kitchen. I’m partial to the just out of the oven slightly under cooked cookies, which is often hard to replicate in stores. However, Levain churns out freshly baked cookies throughout the day and keeps them warm, so they maintain that gooey middle. They also weigh in at six ounces so you are getting one big cookie!